5. 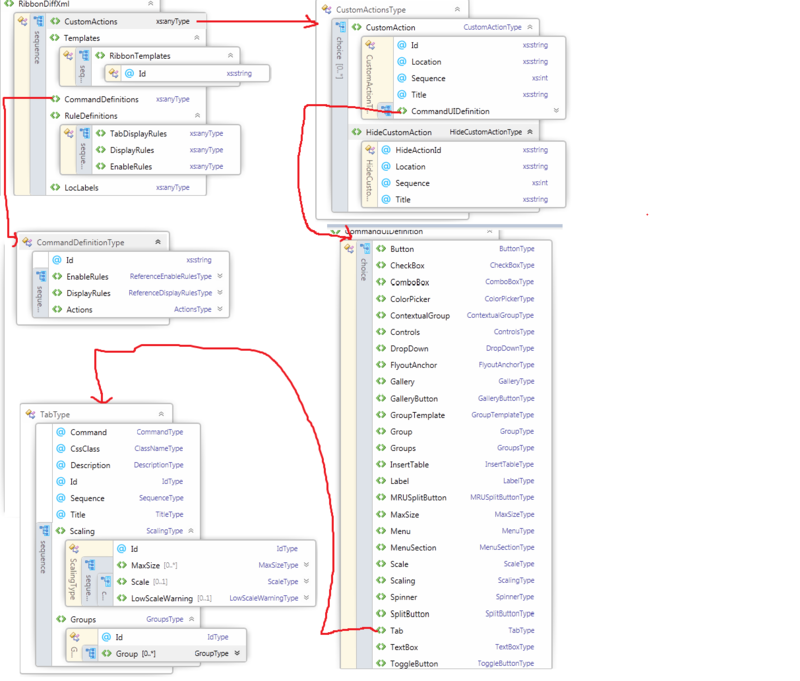 To understand the structure of the Ribbon available for Opportunity entity SDK has given all entity ribbon xmls and you can find out at sdk\samplecode\cs\client\ribbon\exportribbonxml\exportedribbonxml\ and you can select the “opportunityribbon.xml” in the Visual studio. 6. 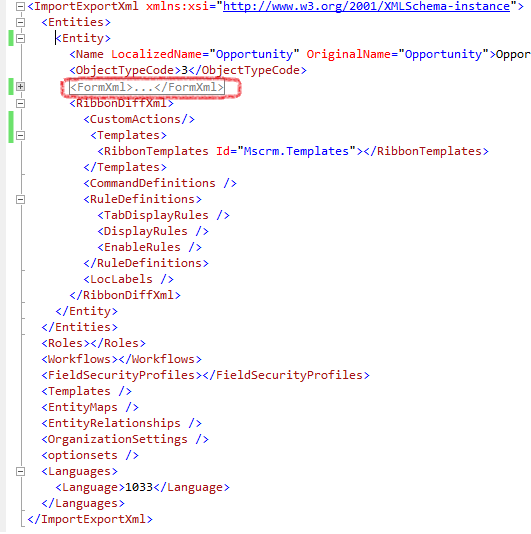 Understand how the existing tabs has been created in the “opportunityribbon.xml” and refer my earlier posts for better understanding on Ribbon customization. 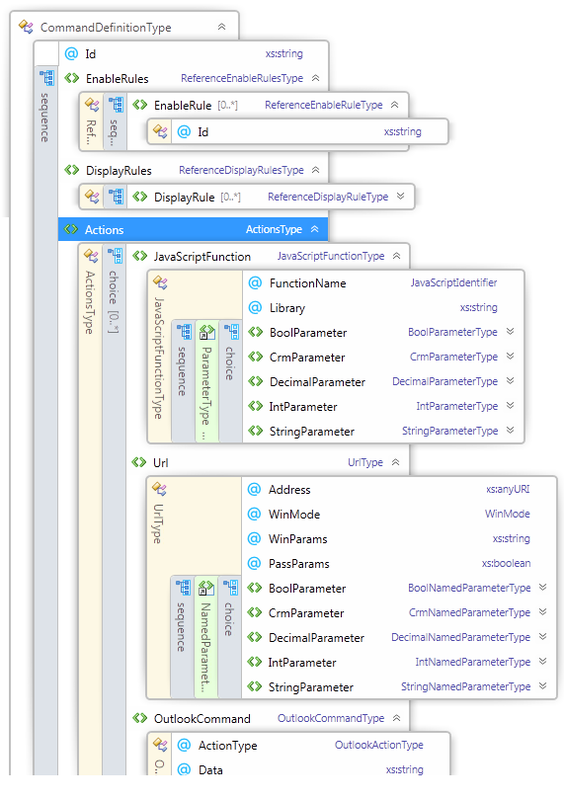 Revisit my earlier post and dig in to the details of how we added a tab and also button to the tab. 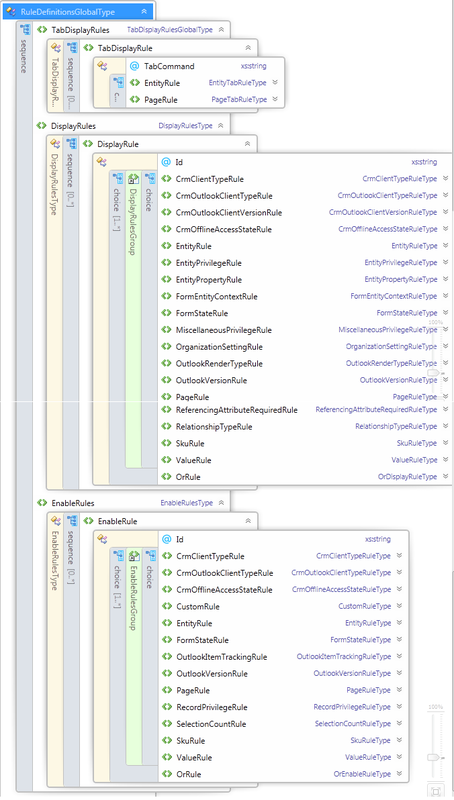 Unzip the Solution , Edit the Customization File. The open the customization file it appears as below. 10. 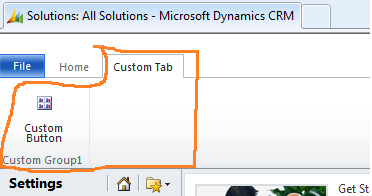 Save the Customization file, Zip the Solution and import the Solution and Refresh the Web page you can see the Custom Tab with the Custom Button inside a Custom Group and the ribbon now looks like as shown in the screenshot. The entire customization file can be Downloaded here .